Communities@Work’s Narrabundah Early Childhood Service is located within the Narrabundah Early Childhood School. The early childhood school initiative offers continuity by establishing a whole school community using play based learning. 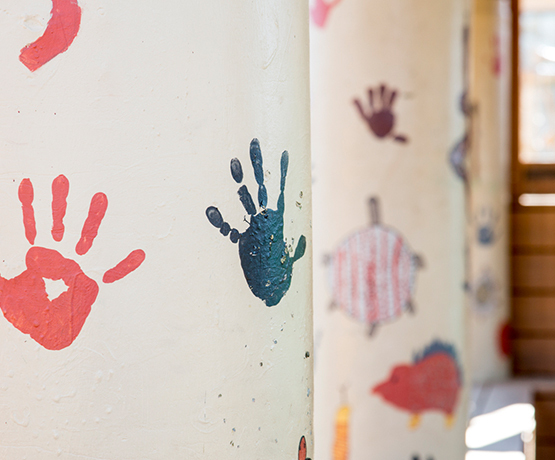 The Narrabundah Early Childhood School is a community hub that also provides health care, pre- and post-natal services and programs such as childcare information sessions, storytelling, community breakfasts, Move and Groove and Paint and Play.